Fr. Frank Pavone, National Director of Priests for Life: notes that when our Lord said to Peter "The gates of Hell will not prevail against the Church", he meant that the Church is to be on the offensive. It is not the Gates that are attacking Christians / the Church. 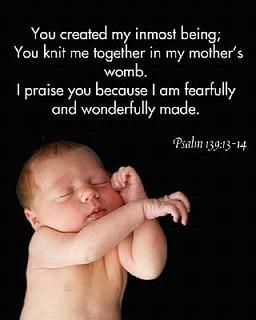 Christians taking an active pro-life stand will prevail against Satan's gates of abortion, eugenics and euthanasia. Tags: Fr, Frank Pavone, Priests For Life, Gates of Hell, Christians, attacking gates, Satan's Gates, abortion, eugenics and euthanasia To share or post to your site, click on "Post Link". Please mention / link to the Greater Fitchburg For Life. Thanks! 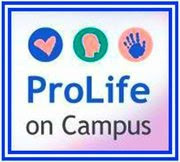 Tags: pro-life, newsINSERT TAGS To share or post to your site, click on "Post Link". Please mention / link to the Greater Fitchburg For Life. Thanks!